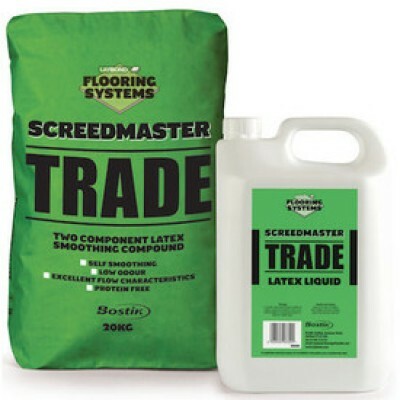 Laybond Screedmaster Trade is a smoothing compound and is one of the sub-floor preparation products. 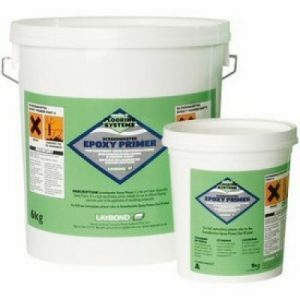 Laybond Screedmaster Trade self levelling screed is suitable for use over most substrates and adhesive residues. 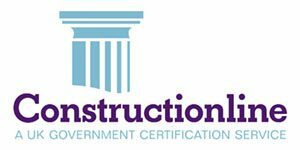 Screedmaster Trade is a two-part, cementitious underlayment for smoothing uneven floors prior to laying decorative floor coverings. 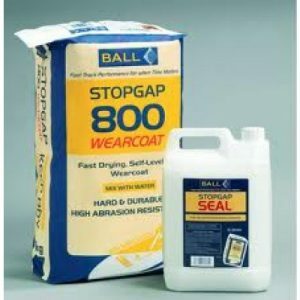 It is suitable for use with warm water underfloor heating installations provided a maximum surface temperature of 27°C is not exceeded. The heating must be switched off at least 48 hours before and after application. USES For the smoothing and levelling of uneven subfloors before laying decorative floorcoverings. Screedmaster Trade can be laid over most common substrates including: concrete, sand/cement screeds, stone, anhydrite screeds, rigid metal, terrazzo & quarry tiles, and asphalt and other strong, rigid subfloors. 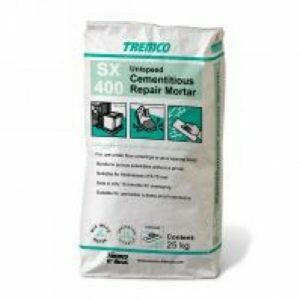 Screedmaster Trade should not be used over old tackifer or water soluble residues. Screedmaster Trade should always be covered with a floor covering. Screedmaster Trade must not be regarded as a substitute for a damp- proof membrane in direct to earth floors and must not be used over vinyl or similar resilient floor coverings. Screedmaster Trade is not affected by heat from central heating pipes or in glazed areas. Heating should be switched off at least 48 hours before and after applying the compound. 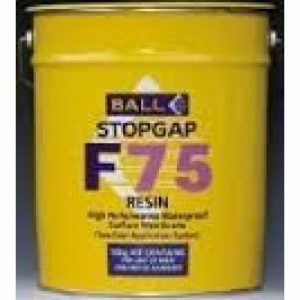 Old adhesive residue must be removed to a minimum of 75% to leave a thin, firmly bonded film. The low odour formulation makes Screedmaster Trade ideal for use in buildings that are occupied and have closed environments enabling adjacent areas to be used, without discomfort to occupants even during application. Screedmaster Trade has excellent workability and flow characteristics, is self smoothing and can be trowelled to a feather edge. Screedmaster Trade is totally protein and casein free and is suitable for use in biologically sensitive areas.